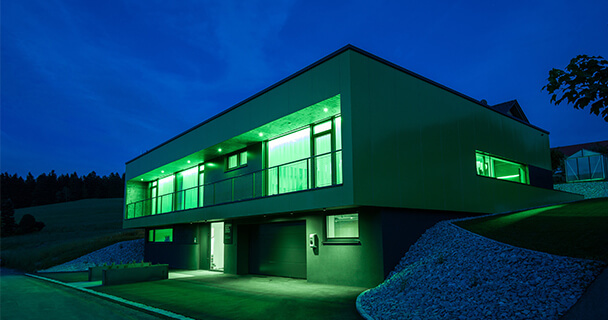 If you need support with your Smart Home project, have a technical question or would like to locate your nearest Loxone Partner, you’re in the right place! 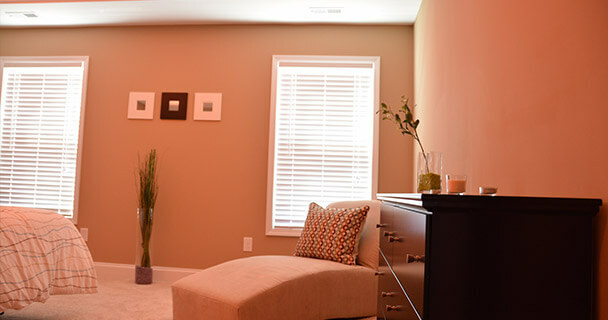 Want to chat about your project in person or to take a live online tour through our Showhome? 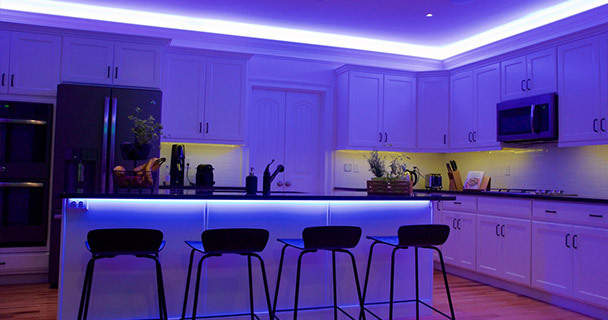 We’d be happy to show you our Smart Home and to offer you a free consultation. 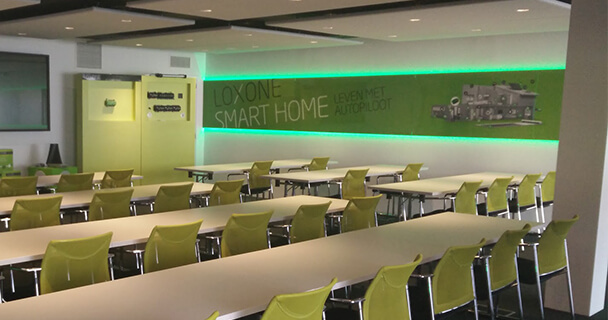 If you would like to purchase Loxone Smart Home products or have questions regarding your order, our Orders department will be happy to help you! 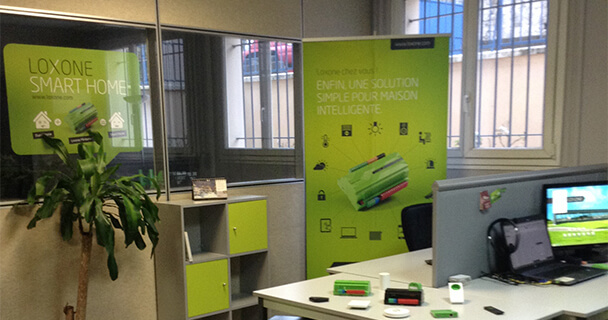 If you have any questions about using Loxone in your smart home project, one of the team will be glad to assist! 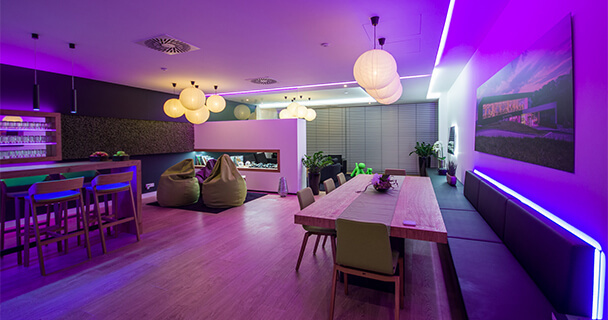 Do you have any technical questions about your Loxone Smart Home? 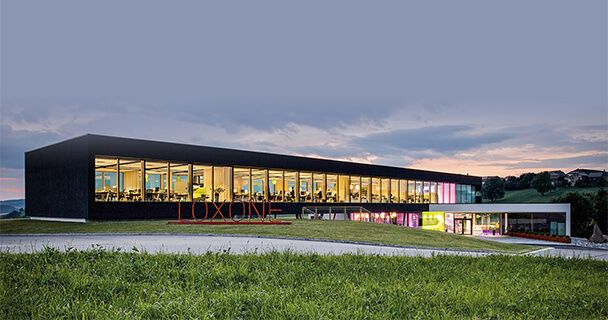 You can use our online documentation to access comprehensive information at www.loxone.com/support. 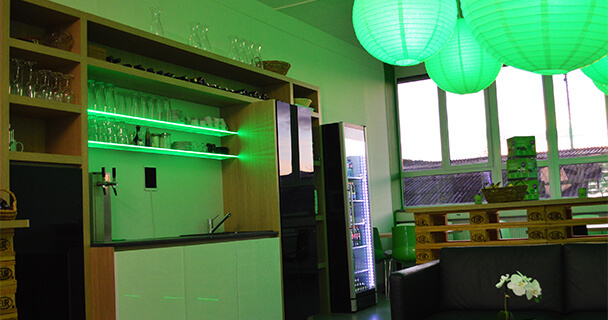 You can also contact our support team for further assistance. 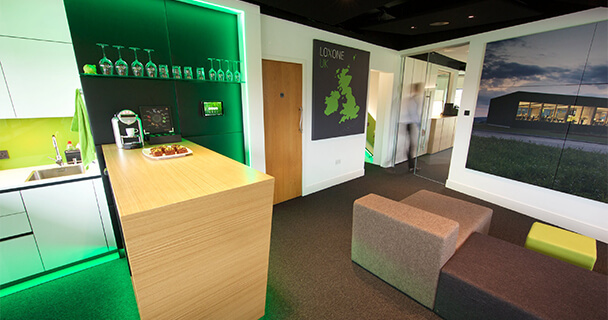 Are you looking to become a Loxone Partner or find out more about the Loxone Partner Program? 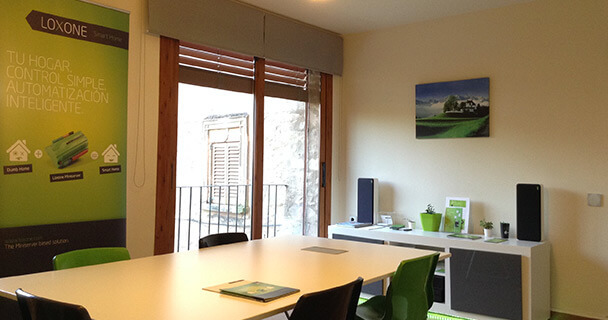 For general queries, please contact us!